Atomic Reactor is a high-powered fission chamber firing particles of bass into precisely calculated glitch matrix where jazz instrumentation and soulful vibes combine into the perfect storm. Specializing in laser cut bass, he sculpts every sound scape to evoke a heavy emotional response while you get down to the groovy rhythms. 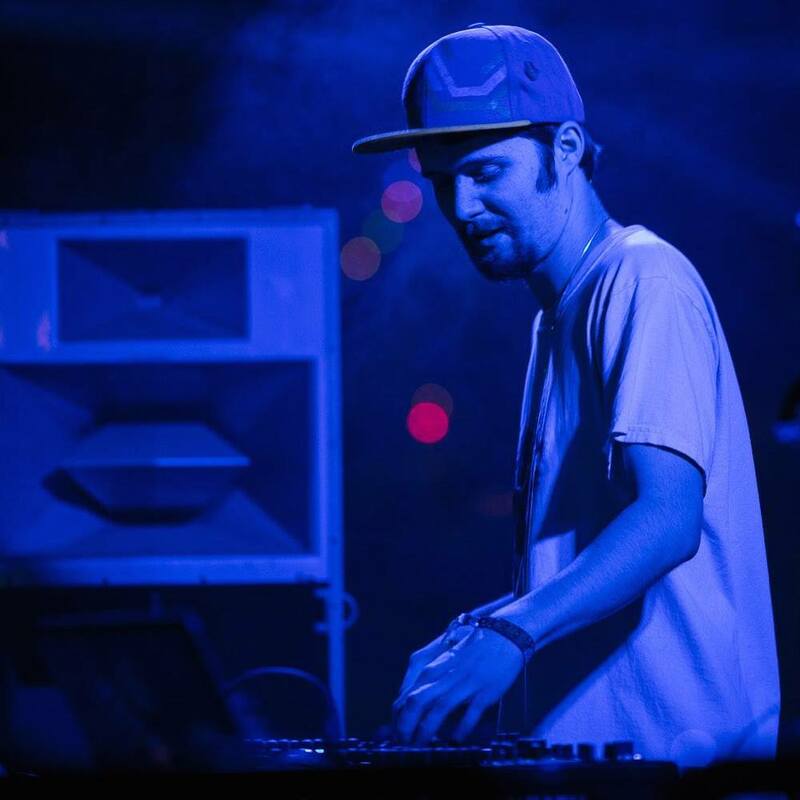 Where others might see chaos, he preciously lays out polyrhythmic percussion and edits to tickle your brain. He will take things anywhere from squishy and bouncy to heavy lazer fire and many perpendiculars between. Atomic Reactor AKA David Holsapple is a producer, mastering engineer, and sound designer from Denver, Colorado. He has been working at it for the last five years and has put together 10 Ep’s that have released with labels such as Addictech Records, Muti Music, Adapted Records, Simplify Recording, Gravitas Recordings, and more. He currently works with Zenhiser Samples designing glitch hop packs and while Prime dub Records was still releasing, he worked as their main mastering engineer. He also has a side project 2NUTZ with his good friend kLL sMTH. He has the privilege of performing at Emission Festival, Sonic Bloom, Lucidity Festival, Fire Fly Gathering, 5 Points Gathering, Floydfest and has shared the stage with artists such as Love & Light, Andreillian, Emancipator, Kaminanda, Boombox, Phutureprimitive, Elliot Lipp, Minnesota, Nit Grit, Michal Menert, Stephan Jacobs, Zion-I, Ill-gate and many more.